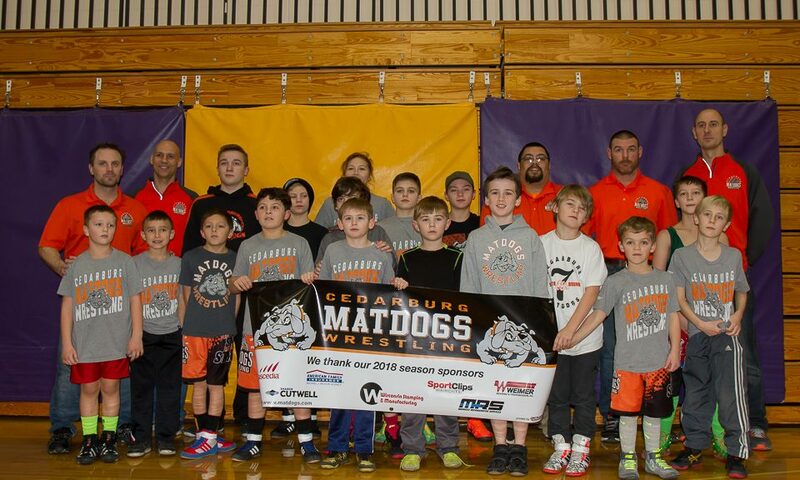 The Matdogs were in Two Rivers Sunday 1/21/18. Congrats to all that participated. Thanks Coaches Matt, Mike, Richard, Jason and Steve and to all family and fans for your support.